hd00:08Abstract colored background footage. Stains of paint on the water. Ebru art, marbled paper. 4k00:56Abstract forms. Shooting on a black background. 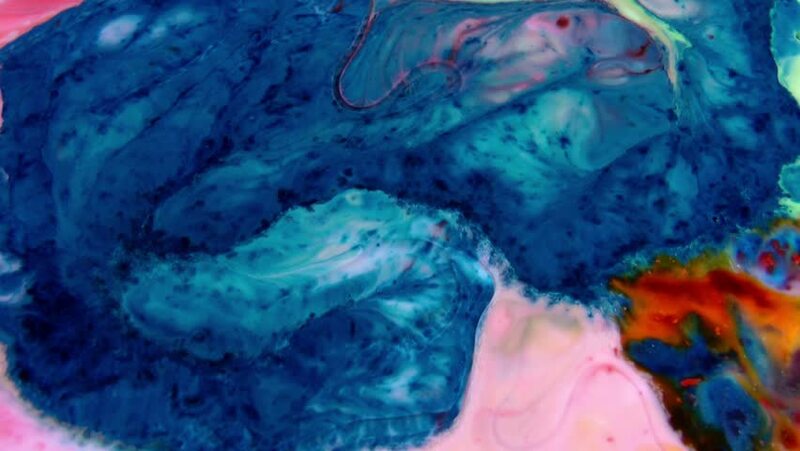 Mixing of paints.